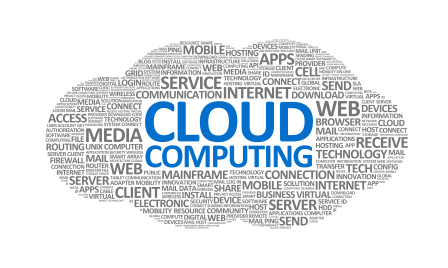 There are multitudes of companies that provide cloud computing services like IAAS, PAAS etc. Here I have compiled a list of cheap IAAS cloud computing providers. Infrastructure as a Service is something vital for many of the companies. There are different plans where the user can select the best plan which is affordable and easy to use. Some cloud providers offer use based or subscription plans. Advanced security features including firewall, fail over features and data privacy. wow that’s really nice article i like it.